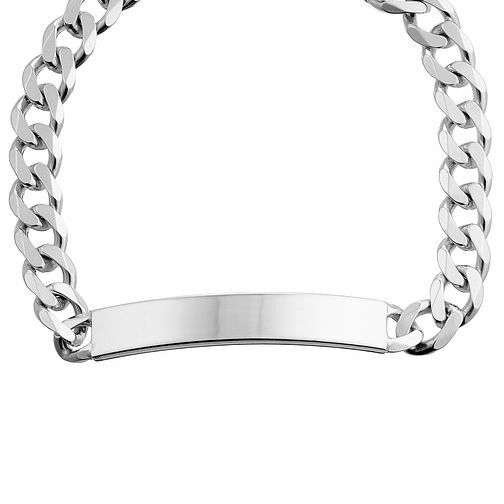 A chunky 8.5 inch sterling silver men's ID bracelet. Clasps may vary. Jewellery designed with him in mind.